If you look closely the Green Man can be found in anything that grows, even the prickly hollybush. 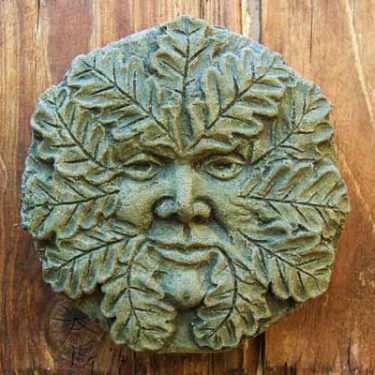 Ancient Celtic treelore tells us that the Holly King rules the dark half of the year, from the midsummer solstice to Yule. 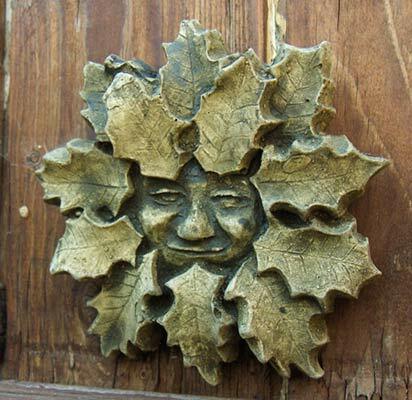 All our ornaments are made and finished by hand at our workshop in Zeeland, the Netherlands. 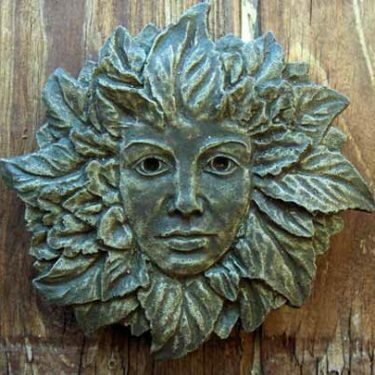 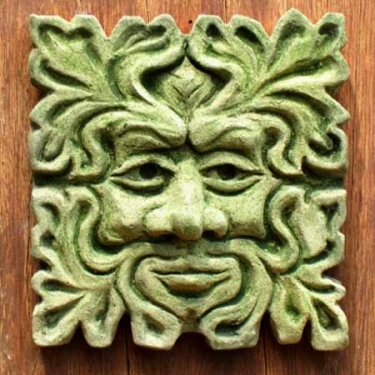 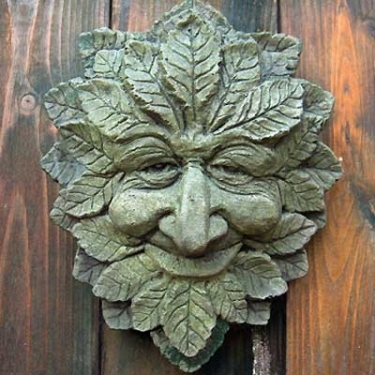 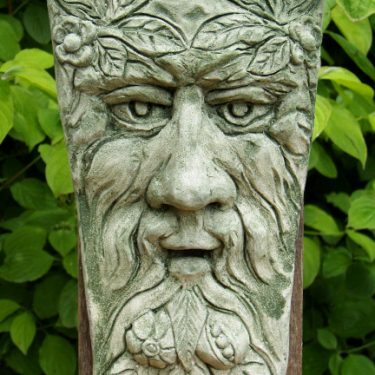 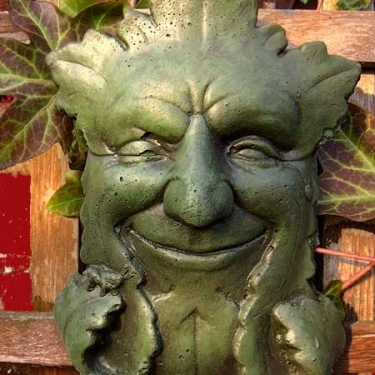 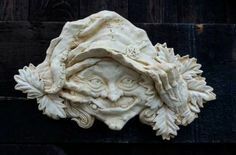 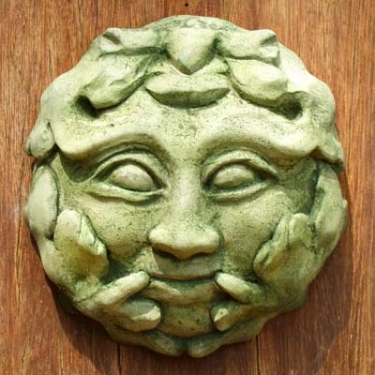 Cast in frostproof casting stone the Holly Green Man is suitable for both indoors and outdoors. 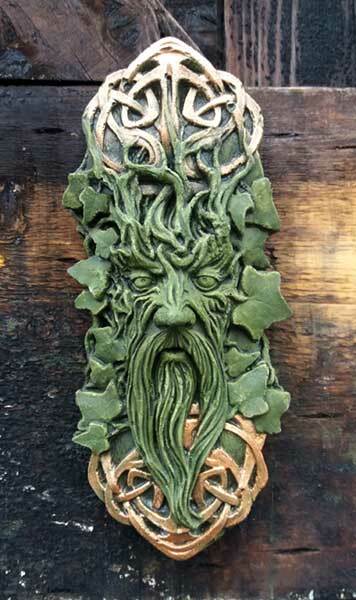 The ornament is 10cm diameter and weighs roughly 250grams.